The digital revolution of the automotive industry is already underway. As a result of digitalisation, vehicle manufacturers and suppliers will benefit from increased productivity, greater flexibility and shorter times to market. Customers will also benefit from personalised, higher-quality vehicles. 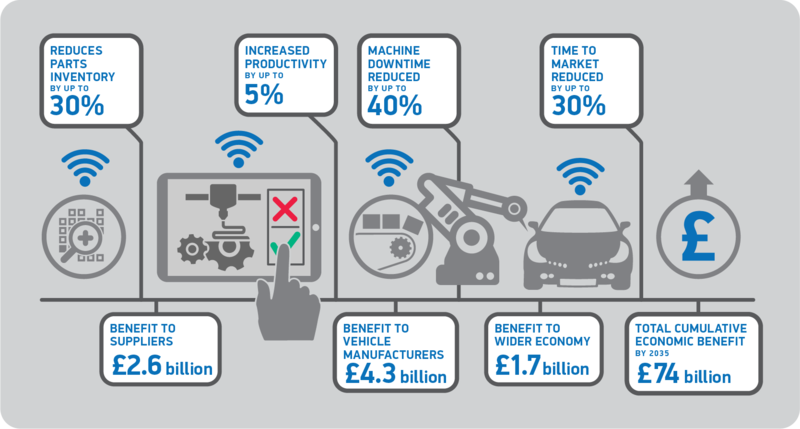 This report, commissioned by SMMT and produced by KPMG, examines the digitalisation of the UK automotive manufacturing industry, estimating its economic impact and assessing its wider benefits. It also highlights the barriers to implementation and sets out recommendations for industry and government.